Oxygen at pressures above atmospheric is used as a therapy to treat sports injuries, from acute injury to muscle contusions and ankle sprains. It is also used in treatment of joint, ligament, and tendon injuries with the main aim of reducing recovery time. Oxygen is essential to the tissues in the body and any tissue injury requires oxygen for healing. The body normally heals itself using oxygen from air: increased oxygen concentration can extend the body’s ability to heal. Many athletes, both professional and amateur, are now becoming involved with their care, recovery and well-being. One of the treatments they are choosing is to breathe pure oxygen under pressure. Increased supply of oxygen to injured areas. Quicker healing of soft tissues, ligaments and fractures. Reduction in swelling and pain. Prevention of hypoxia of the traumatized tissues. Enhanced ability of white blood cells to kill bacteria and prevent infection. Reduction of scar tissue formation. Helping you return to peak performance in your sport sooner. What is an oxygen session like? Our oxygen chamber holds six people. Oxygen is delivered through a tight-fitting mask.The treatment itself is simple, non-invasive and painless. The complete process takes about an hour and a half, and is best carried out at a pressure of 2 atmospheres to obtain maximum benefit.. The chamber currently operates on Monday, Tuesday, Thursday and Friday mornings. 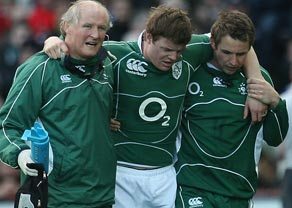 Evidence suggests that for sports injuries five one-hour sessions is the minimum required to see a benefit, starting as soon as possible after the injury has been incurred. The decrease in recovery time depends greatly upon the timing of the first treatment. We recommend an initial course of 15 sessions, or until recovery is complete, but even a small number of regular sessions will help the healing process. 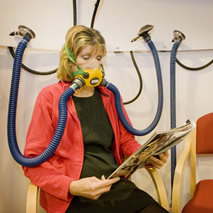 Who has used oxygen therapy? A recent user of our Oxygen chamber is Joel Baldwin, now back on his bike after a broken collarbone, and 15 oxygen sessions. 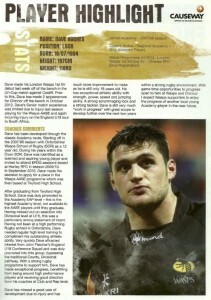 A former user of the chamber is David Hughes of London Wasps (now Wasps RFC). 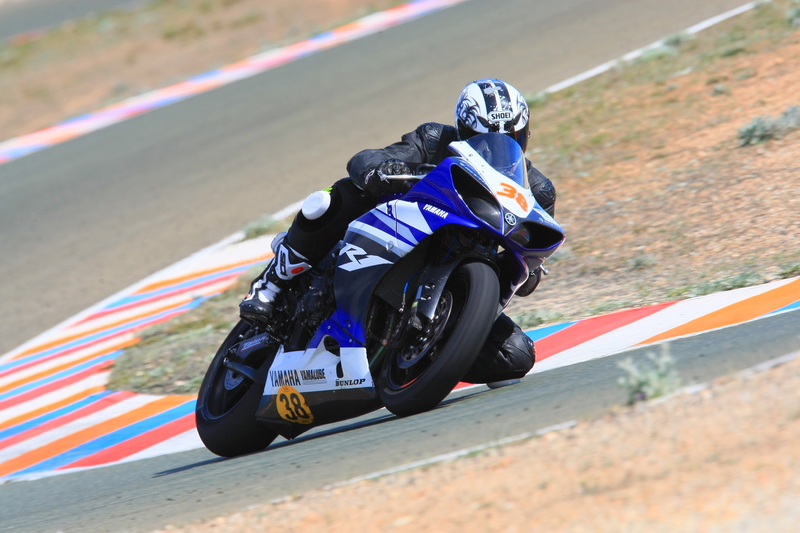 David had 30 oxygen sessions with us when he fractured his tibia. 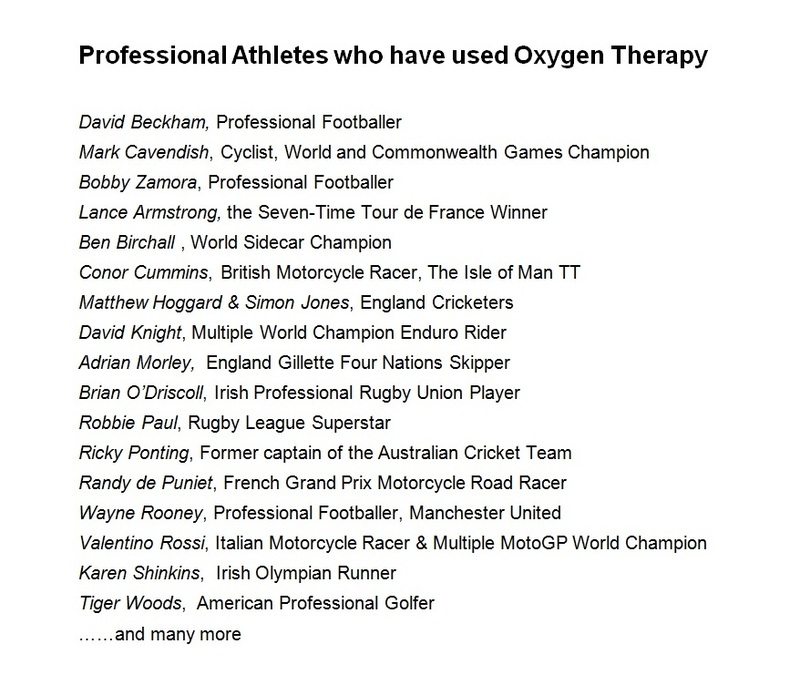 Some other professional athletes who have used oxygen. 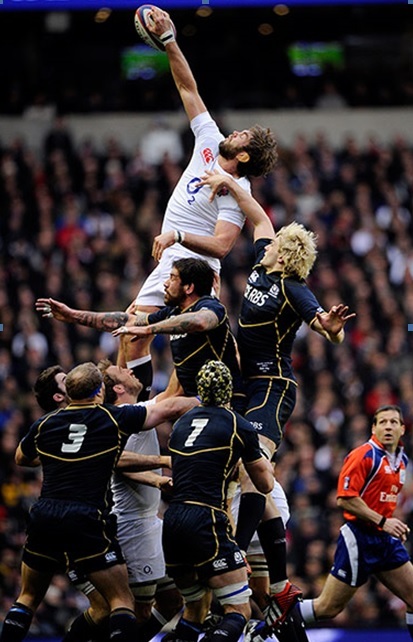 Many professional sports teams are now also using oxygen therapy to enhance performance and reduce fatigue. Injured Manchester United players have slept in an oxygen tent. 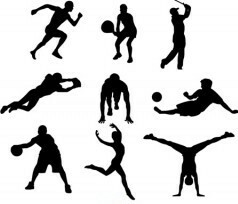 Injury therapy is, of course, not restricted to Sport. The case of injured soldier, Ben Parkinson, has received much publicity. From A34, Milton Interchange (signposted Didcot), follow signposts for Milton Park. After entering Milton Park, you will pass an information kiosk on your left. Take the first exit at the next roundabout into Western Avenue (before passing the covered shopping area on your right). Follow this road to the T-junction at the end. Turn right into Innovation Drive. You will see the Centre approx. 100 yards ahead of you on the left (37E).